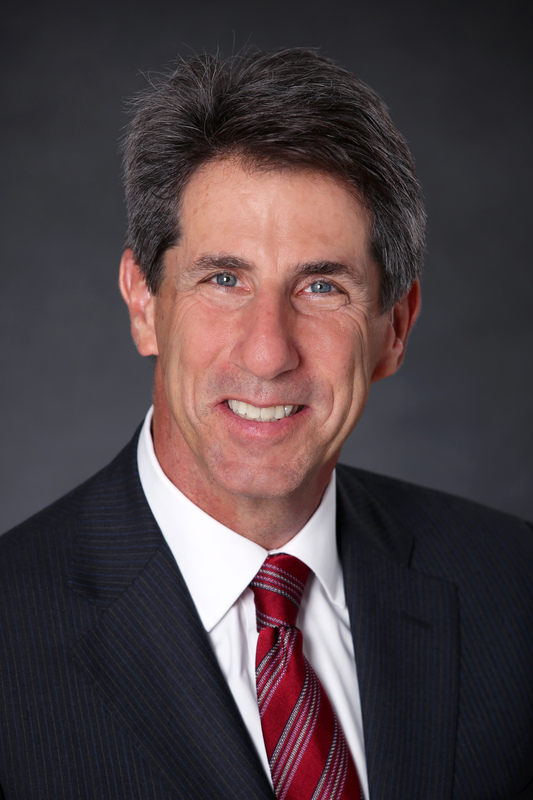 Firm shareholder Stuart Sobel is proud to be a featured author of the New Dispute Resolution Strategies for Construction Industry Clients chapter of “Inside the Minds: Construction Dispute Resolution” (Aspatore, 2014 ed. ), a resource for professionals in the construction industry. Inside the Minds is a series that provides readers with proven business and legal intelligence. It offers insights, expert analysis on an industry, profession, or topic, which helps readers find strategies for success. Each author is selected based on their experience and standing within the business and legal communities. Construction Dispute Resolution provides insider’s perspective on solutions to common issues arising on construction projects. Featuring top partners and chairs from around the country, this book discusses important topics such as: benefits and drawbacks of alternative dispute repulsion, appropriate ways to structure contracts, project negotiations and how to avoid disputes. For more information on the content of the book, or to find out how to purchase a copy, please email Stephanie Bonilla at sbonilla@siegfriedrivera.com.